The past few days, we’ve been looking at audio animatronics in Disney World. We started with the history of animatronics then looked at the classics and those that have been retired. Today, we’re going to talk about the most advanced audio-animatronics in The World. In 1982, The American Adventure opened in Epcot‘s World Showcase to honor the United States. Significant figures tell a brief story of American history from the Revolutionary War and the Civil War to Industrialization, the Great Depression, and post World War II to present day, which includes footage of rescue crews on September 11th, 2001. The audio animatronics inside the American Adventure a quite impressive and realistic. 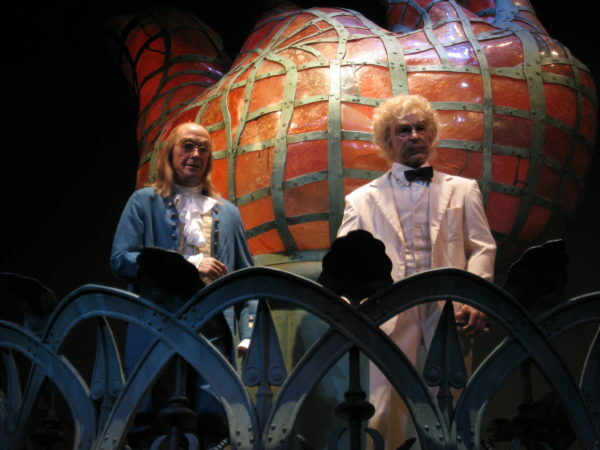 The story is great, but the audio animatronic characters of Mark Twain and Benjamin Franklin, who host the show, are the real stars. Yes, there are other AAs including Frederick Douglass, Chief Joseph, and Will Rogers, but they aren’t as good as Twain and Franklin. Franklin walks up the stairs, Twain smokes a cigar, and they shake hands during the finale. 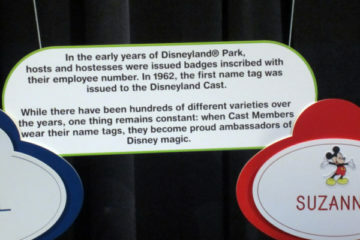 For an attraction that opened nearly 40 years ago, that’s pretty remarkable! You might be thinking to yourself, “What? The Fountain of Nations isn’t an audio animatronic.” In fact, it is. Technically, an audio animatronic is anything that moves along with music or sound. The Fountain of Nations performs every 15 minutes with music and coordinated water effects, and according to a Disney tour Guide on the Undiscovered Future World tour, the Fountain of Nations is the largest audio animatronic in the world. 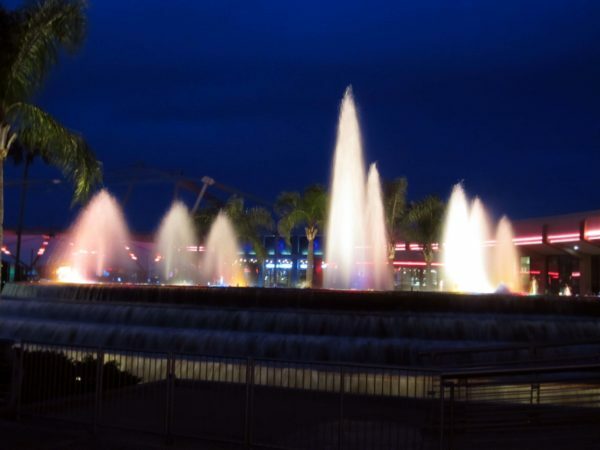 The Fountain of Nations is the largest audio animatronic in the world! The Fountain of Nations was part of Epcot’s opening day festivities. 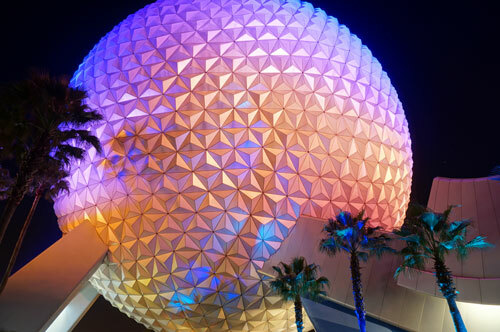 Delegates from all over the world brought water from their home countries and poured it into the fountain to signify peace and unity, which is a cornerstone of Epcot. Buzz Lightyear’s Space Ranger Spin is located in Magic Kingdom‘s Tomorrowland. 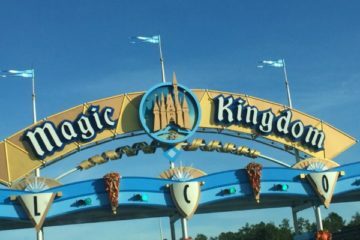 The attraction itself is a lot of fun, and it’s known for its interactive technology and the ability to compete with fellow riders or your personal best. The mission is to use your laser gun to shoot as many Zs as possible to prevent the evil Emporer Zurg from stealing the battery power to fuel his space vehicles. Before you enter the attraction, an audio-animatronic Buzz Lightyear explains the goal with the help of an Etch-a-Sketch who draws diagrams. This AA of Buzz doesn’t do a whole lot, but what makes him really cool is that his face uses projection technology and computer animation to make his speech more realistic. Disney later used this same face projection technology in the Seven Dwarfs Mine Train and Frozen Ever After. 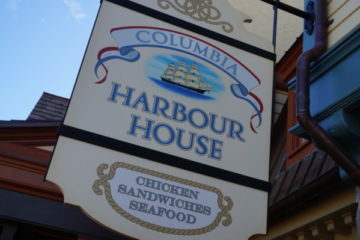 More on that later. It’s Tough to Be a Bug debuted in Disney’s Animal Kingdom on opening day, which was actually way before the film debuted in theaters! 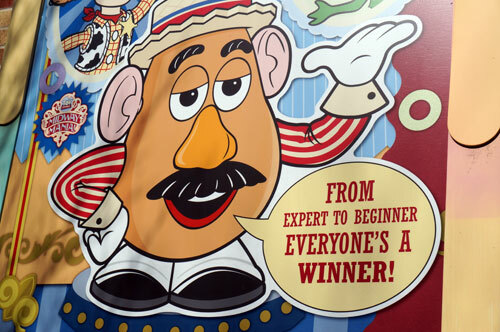 It was also the first Pixar-themed attraction to open in Disney Parks. Hopper, a very large grasshopper in audio animatronic form, is mad that Flik, a friendly ant, has welcomed humans into the insect world. As the story progresses, Hopper performs 74 functions and was the most sophisticated AA to date when it was built. Expedition Everest is itself a feat of engineering. It broke records and became the most expensive rollercoaster ever built, but today we’re talking about AAs, so let’s take look at the largest, most powerful audio animatronic character ever created. The Yeti is 18 feet tall, can move side to side and up and down, and has the force of a 747 jumbo jet in one arm. 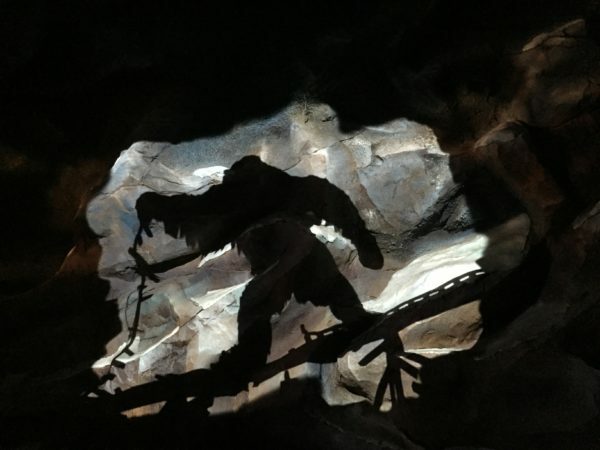 He is sandwiched between the ride track and the mountain, and all three pieces (track, mountain, and Yeti) operate completely independently without even touching. The Yeti is the most powerful animatronic ever created, but he hasn’t been functional for more than a decade. Unfortunately, the Yeti only worked for a couple years after the attraction opened, and it hasn’t been fully functional since 2008. The Yeti currently operates in B mode, which uses strobe lights to simulate movement. While the Imagineers vow to fix the Yeti someday, virtually the entire ride would have to be disassembled to access the Yeti’s massive support tower and its mechanics. Seven Dwarfs Mine Train was an E ticket attraction added to New Fantasyland. 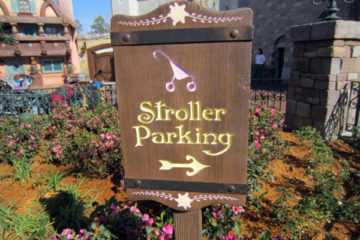 While the area added lots of rides, this was and still is the biggest draw for guests. The seven dwarfs are audio animatronics, but they use projection technology to make their faces and mouths move and their eyes blink. What’s really cool about this technology is that it creates natural expressions while limiting the amount of moving parts that could break or malfunction. Olaf is cute and cuddly, and a really great audio animatronic. 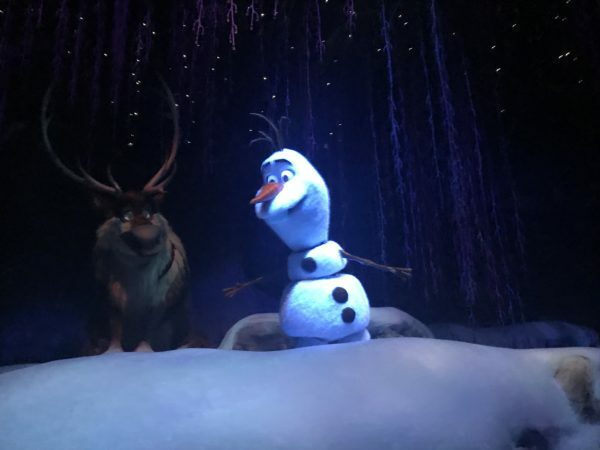 Anna, Elsa, Oaken, Sven, and Olaf all appear as audio animatronics, but Olaf is the most impressive. His construction is high quality and his movements are very fluid even as he skates across the ice singing “Do you want to build a snowman?”. The Na’vi River Journey is a really cool attraction, but it didn’t get much publicity because it’s neighbor, Flight of Passage, received all the attention. Na’vi River Journey houses the most technical audio animatronic built to date: the Shaman of Songs. Imagineers had to design and create 20 new technologies that didn’t exist before to bring the Shaman to life. She is technically a robot with a very sophisticated interior that give her fluid, rhythmic, and natural movements as she sings. You definitely get the feeling that she has a deep connection with nature and that she is highly respected for it. She combines technology and art in a way that has quite literally never been done before. Which Disney World audio animatronic is your favorite?